Skin Cancer RX specializes in treating skin cancer only. We are not a general oncology office. Our focus lies exclusively in the invasive, successful electronic BrachyTherapy treatment of nonmelanoma skin cancers. Our physicians bring more than 25 years of extensive expertise in the successful treatment of hundreds of patients diagnosed with various types of skin cancer and tumors. Our exclusive focus on treating skin cancer is just the first reason we have become the treatment center of choice for patients in Orange County seeking pain-free alternatives to traditional skin cancer treatments. In addition to limiting our practice to treating nonmelanoma skin cancers and tumors including Low and High Risk Basal Cell Carcinomas (BCCs), Squamous Cell Carcinomas (SCCs), Keloids, Keratoacanthomas, Pterygium (Surfer’s Eye), Kaposi’s Sarcoma, Merkel Cell Carcinoma, Eccrine Porocarcinoma, Sebaceous Carcinoma, and Cutaneous Lymphoma; Skin Cancer RX is also wholly owned, operated and managed, by our in-house expert skin care doctors. Because our physicians actually own our Orange County skin cancer treatment center, we are able to help you make decisions about your skin cancer treatment that are within your comfort zone, and in your best interest. We don’t have to answer to a corporate board, thereby removing any red-tape standing between you and the decisions that you are making for your skin cancer treatment. In fact, everything we do at Skin Cancer RX is designed with your convenience and care in mind. Our office is managed by our physicians, and our staff is dedicated to ensuring that your skin cancer treatment is as minimally disruptive to your life as possible. A trained physicist who specializes in the function and use of the equipment providing your photon therapy, or low dose x-ray therapy is always on site during your treatment, so you’ll never have to worry about your appointment being cancelled because of some software malfunction. At Skin Cancer RX, we also provide plenty of easy parking, a calming and comfortable waiting area, and ample time spent with our skin cancer specialists, so you’ll never feel rushed or pressured into making a decision about your skin cancer treatment, without thoroughly discussing all options with our expert physicians. When it comes time for your electronic photo therapy at Skin Cancer RX, rest assured that one of our expert skin cancer physicians will be with you. We believe in continuity of care at Skin Cancer RX, so you can also be comfortable knowing that your physician is entirely familiar with your diagnosis, and your customized skin cancer treatment plan. We are dedicated to helping you to treat your skin cancer with the most effective and least disruptive skin cancer treatments available. Using low-dose x-ray therapy, also known as photon therapy, and Electronic BrachyTherapy, our minimally invasive skin cancer treatments reduce discomfort, minimize scarring, and enable you to move on with your life as quickly as possible. 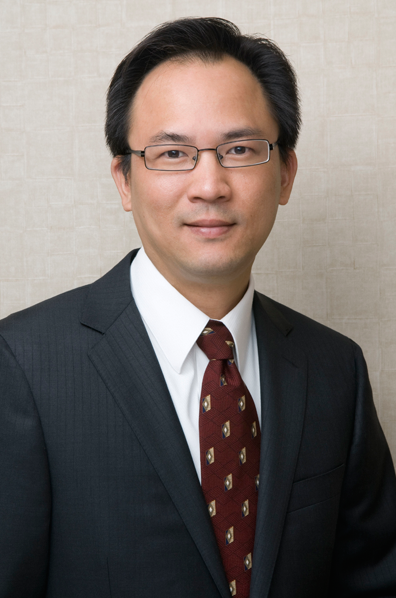 Dr. Hsu is a board-certified radiation oncologist. He was born and raised in Taiwan and immigrated to the U.S. when he was 14. After graduating from San Marino High School, he received his BA degree in Biology from UC Berkeley. He received his MD and MBA degrees from Creighton University in Omaha, NE. He completed his residency in Radiation Oncology at Loyola University Medical Center in Chicago. Dr. Hsu also received MPH (Master of Public Health) degree from University of Illinois at Chicago. 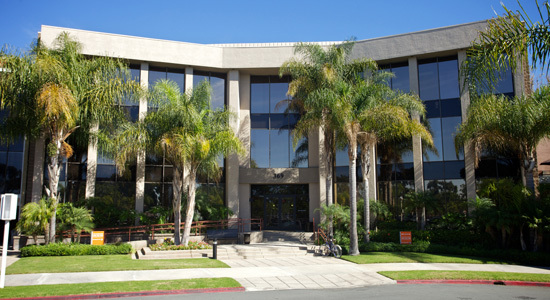 After completing his residency, Dr. Hsu practiced at Eisenhower Medical Center in Rancho Mirage, CA. He then moved to Omaha, NE to help build and develop a brand new cancer center there and practiced as the head of radiation oncology. Contact us today to schedule an appointment with SkinCancer RX – Orange County’s most compassionate, and convenient skin cancer treatment center. © 2016 SkinCancerRX. All rights reserved.